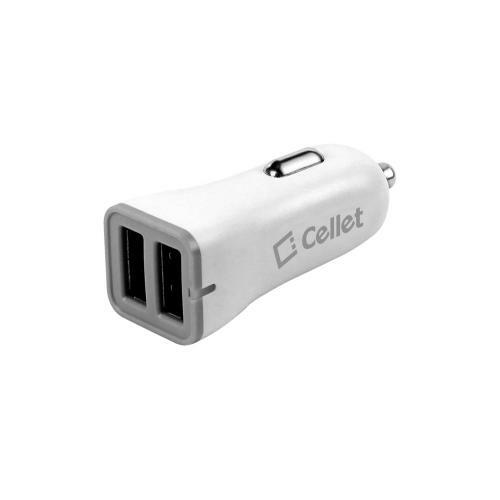 AccessoryGeeks.com | Cellet White High Power 2.4A Dual USB Port Car Charger with Micro USB Cable | Free Shipping! 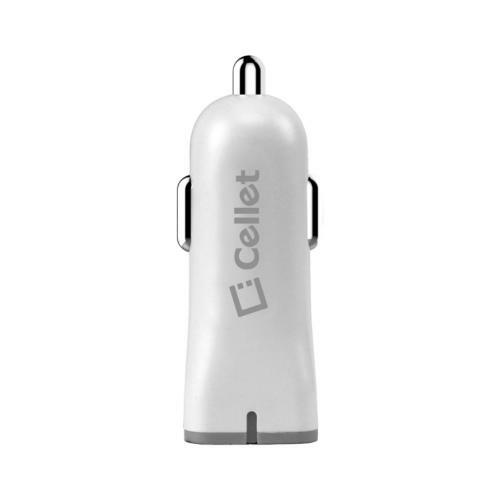 With two USB ports pushing 2.4 amps, this small yet powerful car charger can charge two power hungry smartphones at the same time. 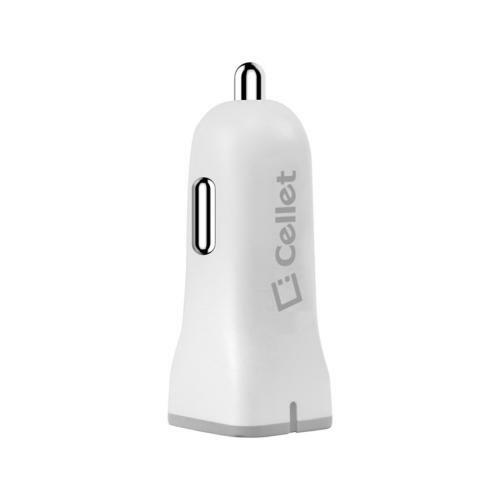 With its sleek compact design, it provides easy access to your USB ports while plugged into your car cigarette outlet and the blue LED light indicator shows that your device is plugged in and charging. With two USB ports pushing 2.4 amps, this small yet powerful car charger can charge two power hungry smartphones at the same time. 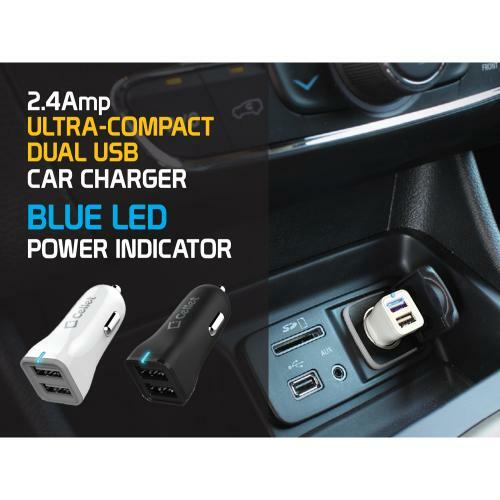 With its sleek compact design, it provides easy access to your USB ports while plugged into your car cigarette outlet and the blue LED light indicator shows that your device is plugged in and charging. 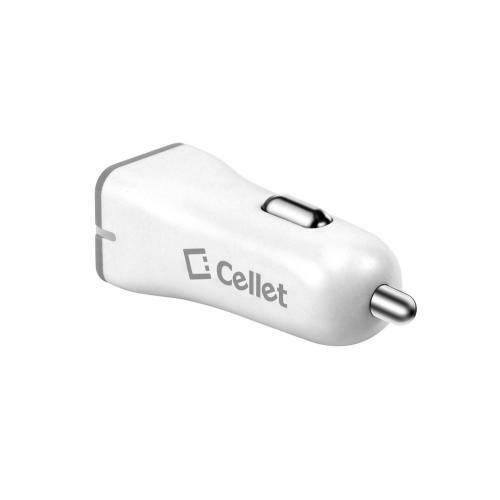 Built-in technology prevents your device from overcurrent, over voltage and short circuit protection. 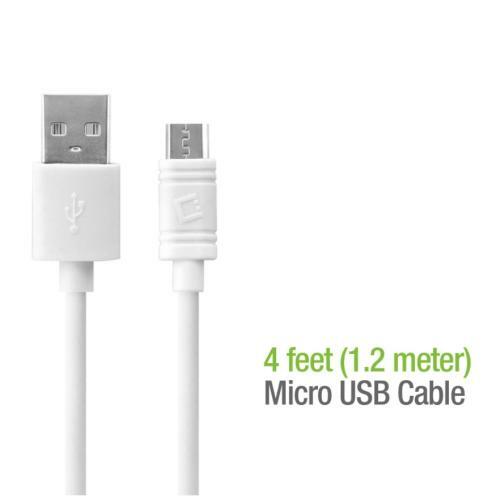 Use the included micro USB cable to charge your Android device or existing USB cables for your iPhone, iPad, digital camera, GPS system and other USB powered devices. 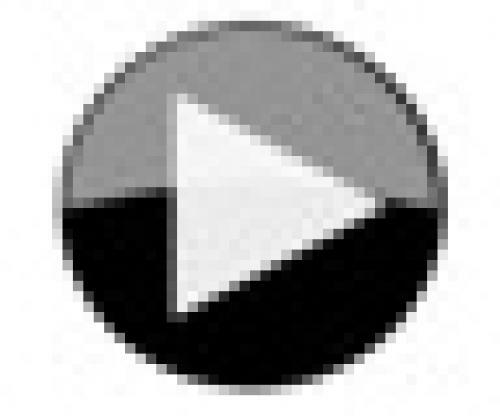 Great looking product and seems to be designed very well. 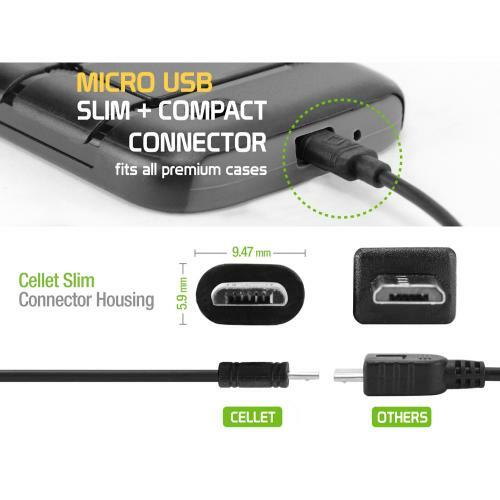 I have been extremely happy for two usb outlet available and cigarette lighter that I have used. Perfect for travel!